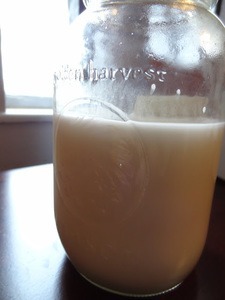 ​For ​the longest time, I have been afraid to make my own homemade coconut milk. But now that I​'ve done it a few times, I will ​be making it a must have staple in my kitchen. In fact, I just ordered a 5 pound bag of unsweetened shredded coconut to last me for a while. ​Put 2 cups of water into your Vitamix blender. Turn your Vitamix blender on high ​and blend for 2 minutes. Then ​pour the milk through a cheese cloth and squeeze all the milk out into a jar. 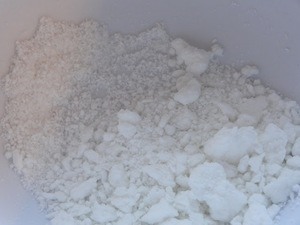 Then put the pulp back into the Vitamix, add another cup of water and blend for another 2 minutes. 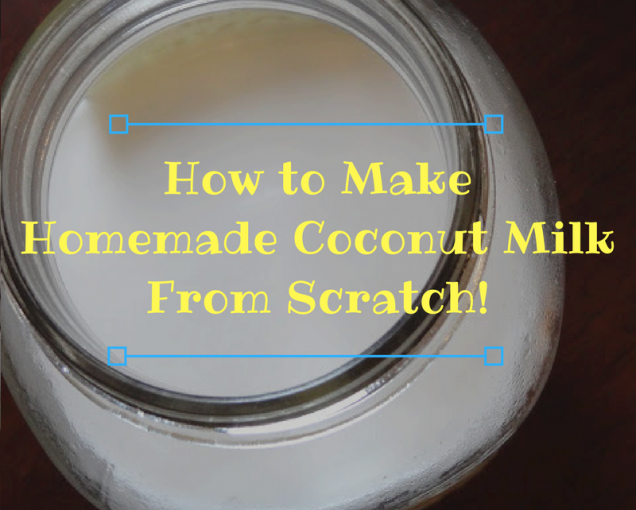 Repeat straining through the cheesecloth and ta-daa- homemade coconut milk! Yum​, it'​s almost worth the effort just for the fragrance of warm, soft coconut milk that floats around the room. ​Oh ​and by the way, the leftover coconut powder can be used in recipes as coconut flour, there is no waste in this recipe!